I have long believed that the Mercedes-Benz 560 SEC and the Porsche 928 represent two of the best-engineered GT cars of the 1980’s. Stylistically they are unique and immediately recognizable. The pillarless Benz is especially elegant and represents a high water mark for post-war Mercedes design. Both of these cars were ludicrously expensive when new, especially in their final iterations. Today, pedestrian versions are “used cars” that can be bought for under $10,000. 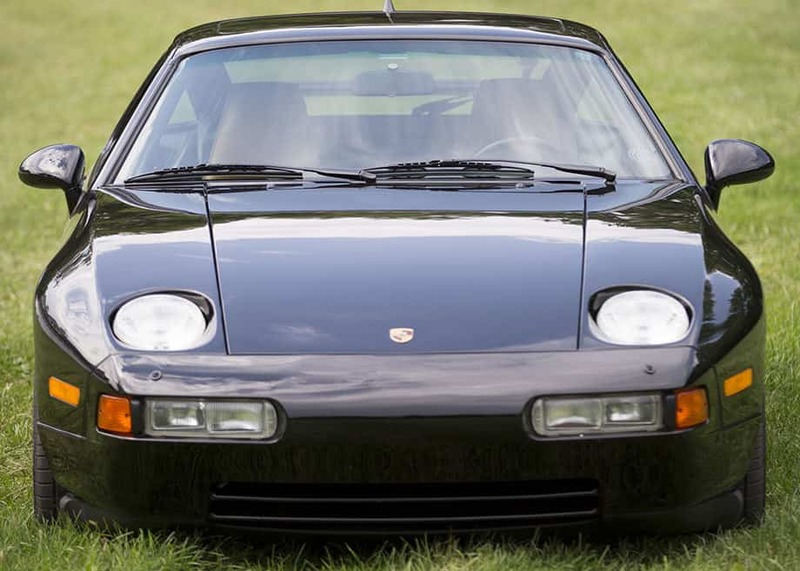 However, if you want an investment-grade car you have to pay up and focus on the later year SEC (1990-1991) and the final version of the ultra-rare 928 GTS (1993-1995). Low-mileage well-maintained SEC’s and 928’s are quite rare. Finding one-owner cars with full documentation greatly limits the menu further. The SEC and 928 were ultra-complex vehicles that required abundant care and feeding. The depreciation curve was not kind to these cars. Eight years after leaving the showroom most of them ended up composting in the hot sun. For the last twenty years, the restoration and maintenance costs were not economic given the paltry valuations of both the SEC and 928. This general trend explains why today we are left with so few pristine 100-point examples of 80’s-tastic German cars like the iconic BMW E24 M6. Most luxury performance GT cars from this era were driven hard and put away wet. Most models became uneconomic to preserve or restore. Even today there would need to be a dramatic increase in valuations to justify restoring even a decent SEC or 928. 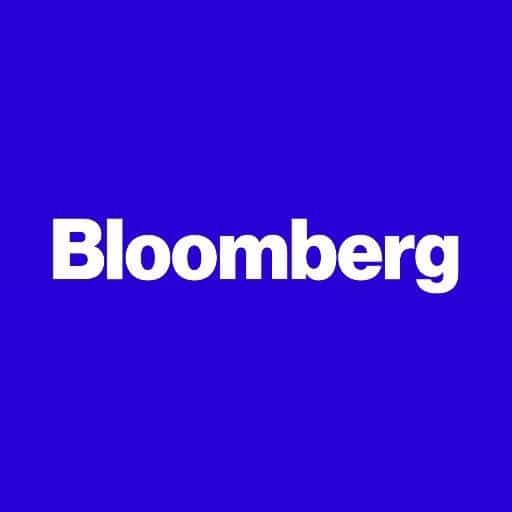 I recently came across a surprising article on Bloomberg. They named the Jaguar XJ-S, the Mercedes-Benz 560 SEC, and the Porsche 928 as modern classics that are poised to appreciate. I strongly agree with their conclusions on the SEC and 928—I’m less enthusiastic about the Jaguar. 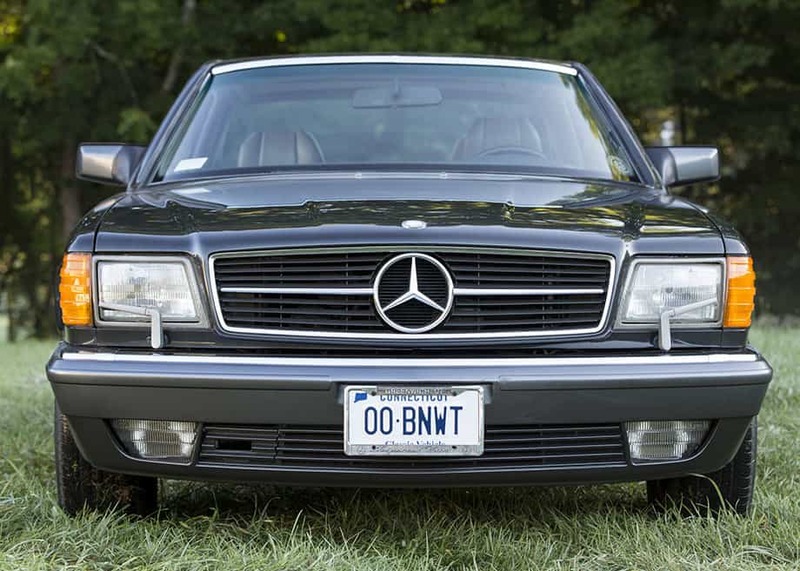 The Turtle Garage collection currently includes an investment-grade 1990 Mercedes-Benz 560 SEC and a very low-mile one-owner 1994 Porsche 928 GTS. But if you are talking about the holy trinity of the 1980s touring car, they are the Jaguar XJ-S, Porsche 928, and Mercedes 560 SEC. These vehicles were built as flagships, the pinnacle of performance and technology. 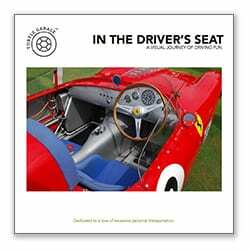 These cars were for wealthy executives, country club members, and people on the board of directors, and they communicated class and sporting elegance loud and clear. An XJ-S in decent condition will run you around $10,000, and even a pristine one will barely crest $25,000. But these values are up 25 percent over the past five years, and the car has made multiple lists of up-and-coming classics. As with most collectibles with a long production run, the ones that are increasing in value fastest are the earliest models—for their originality—and the most recent ones, for their sophistication. 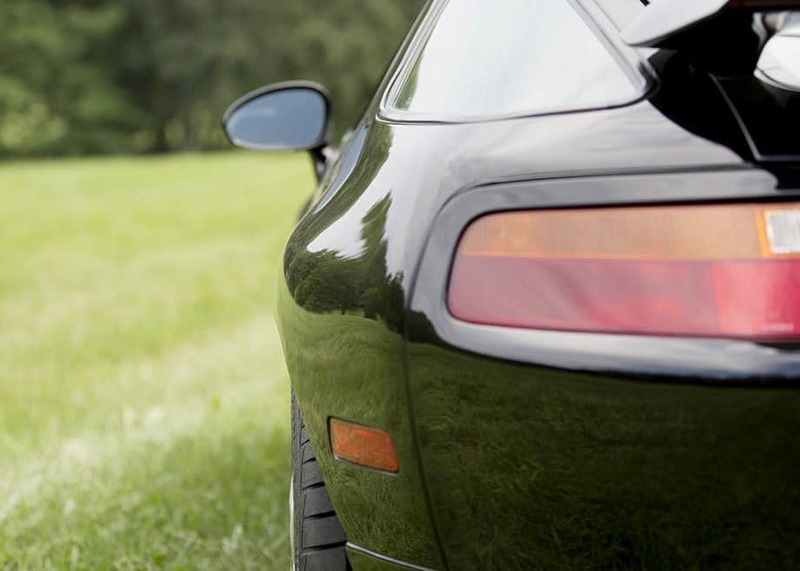 The Porsche 928 was supposed to replace the venerable 911, but it didn’t take. Porsche loyalists wouldn’t accept a big, luxurious, front-engined car as a replacement for their small, spartan, rear-engined one. But that doesn’t mean you shouldn’t. 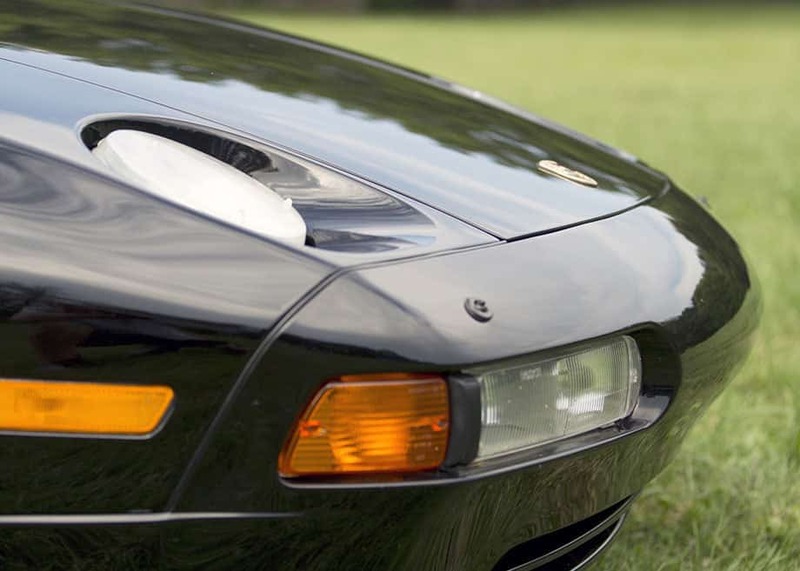 While the 911 still looks stuck in its Beetled past, the 928, produced between 1978 and 1995, has an uncanny breadth, angularity, and curvy profile that will always look like the future. And its complex V8 (ranging from 228hp to 345hp, depending on the model year) can really pull. At the end of their run, these were among the fastest and most expensive production cars on the road. 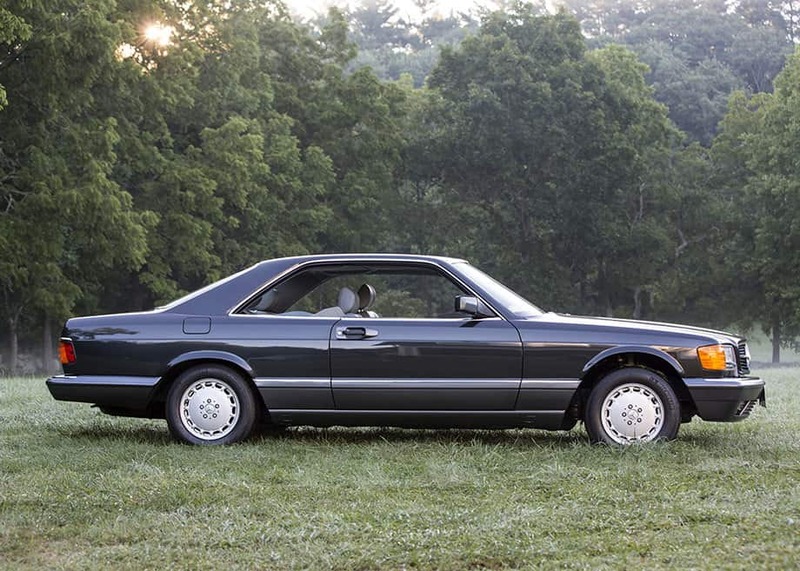 Mercedes has been producing elegant S-Class coupes since the mid-’50s. But the more vintage ones have become increasingly unaffordable. 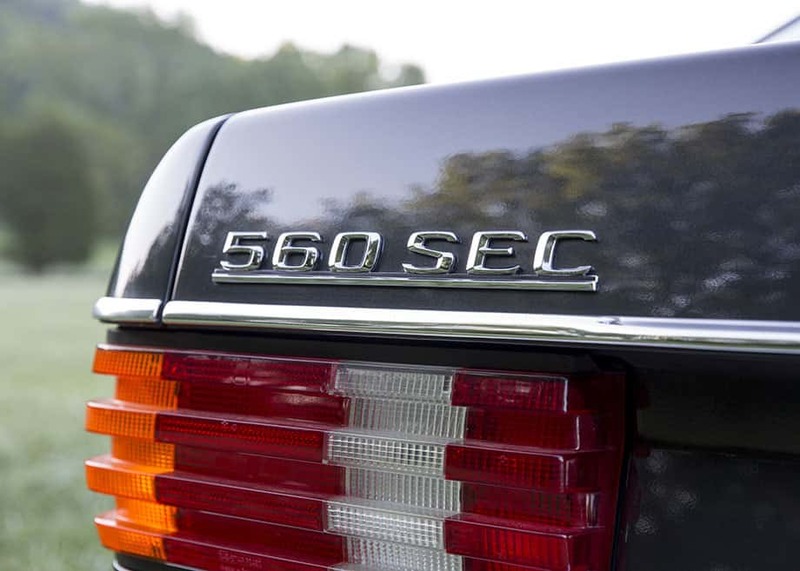 Fortunately, time marches on, and the hard angular designs of the Mercedes-Benz 560 SEC, produced from 1985 to 1991, have begun to look downright avant-garde. Few vehicles have the despotic beauty of these 238hp, V8-powered coupes, much less their imposing, tank-like engineering. I have owned and Loved BOTH of these cars and agree with this association. Will go down in History as 2 of the Most beautiful and best Driving Cars of there Time..the cars always stayed in my memories..
You are so right! The euro bumper cars are so much sleeker. Also, they have more attractive headlights and headlight wipers. 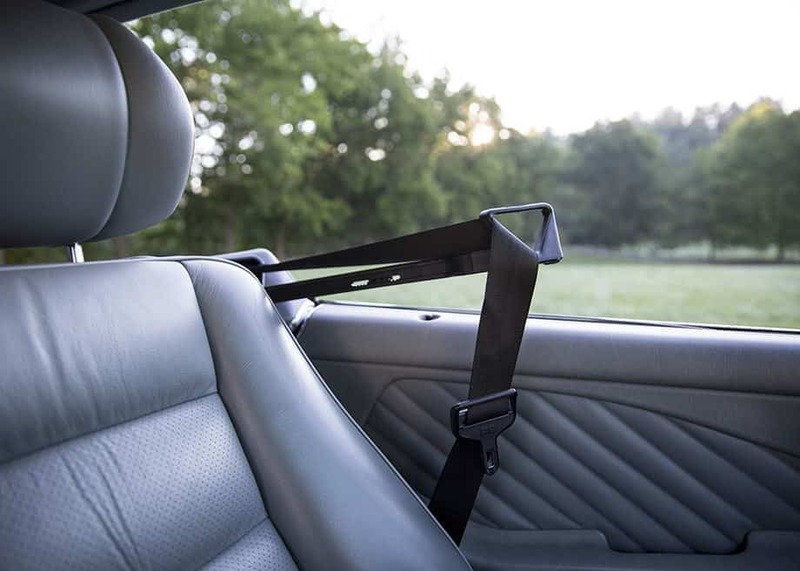 The American safety rules mandated larger bumpers and it really negatively impacted the look of the car. Thank you for being a subscriber to Turtle Garage. I had a gorgeous 560SEC about 15 years ago, and miss it still. Traded it to buy a horse for Matti, but am tempted to buy one again after reading your article. I wonder if the bumpers can be change out for the European version. Great article! I am now on my third 560 SEC and completely agree with your assessment of the car and it’s present modest cost. I would only add the only thing better than a late-year, low mileage example is a European version. This the holy grail of the model with much smaller bumpers and more horse power.